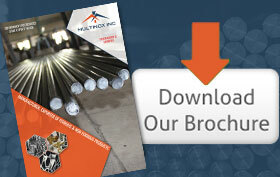 Multinox Inc is a leading distributor, traders, exporters & supplier of Precision Turned Components. Each component is manufactured with the accurate dimensional finish and has a high dimensional tolerance. These components are provided in various sizes & customized options as per specifications of the customers. We specialize in Serving Customized Precision Components as per the given customer drawing and specification. 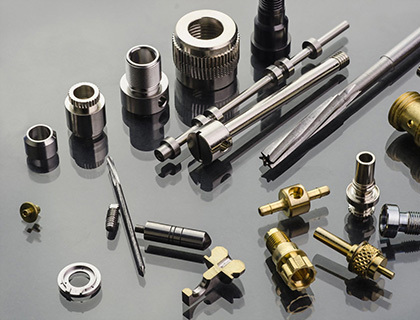 We are years experience in machining quality CNC Turned Components for Automotive, Aerospace, Defence, Hydraulic, Lighting, Medical, Safety, Switchgear, Transport, Telecoms, and Leisure markets. We can also supply turned parts in both high and low volume batches. 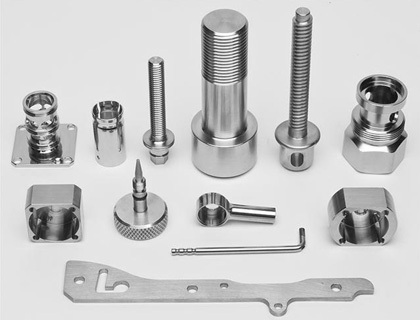 We Multinox Inc offer best in class Precision Turned Components at reasonable prices. 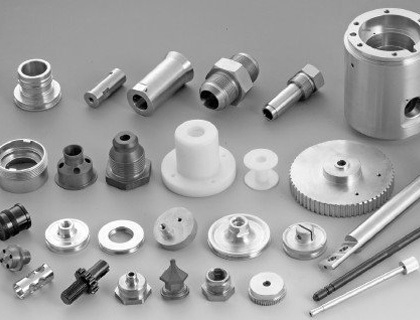 Request the Latest Precision Turned Components price list in india using the contact form here.